Not much more to say, watch it now!!! October 22, 2016 Happy Birthday, Wonder Woman! Wonder Woman trailer looks awesome. 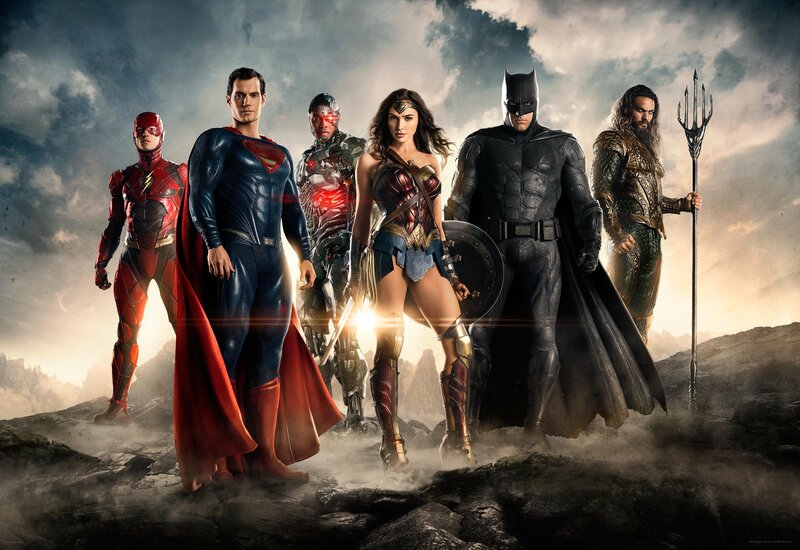 The Justice League kinda came off like Ocean’s 11…with super powers. I’d like a piece of Etta Candy. Is it just me of was the Justice League trailer just not that exciting? Wonder Woman looks awesome though! Though I understand YOUR concern that we cater to YOUR interests and help YOU make YOUR money, comic speculation really comes down to you doing your research and not having it spoon fed to you. Enjoy the site for what it is and think of it as only one tool of the many you should be having in your comic spec toolbox. Sorry, but the Flash looks like crap! That suit is Fuuugly! Finally a change in overall tone. That alone should help immensely! Yeah the DC films have all been on the serious side. Looks like they took a cue from marvel and have lightened things up a bit. As far as spec goes, I’ve been grabbing every copy of Justice League #6 (New 52) that I come across. That’s when all the members of the league officially join the team. Dark on purpose. Dawn of justice title told us that the movies will be getting lighter going forward.